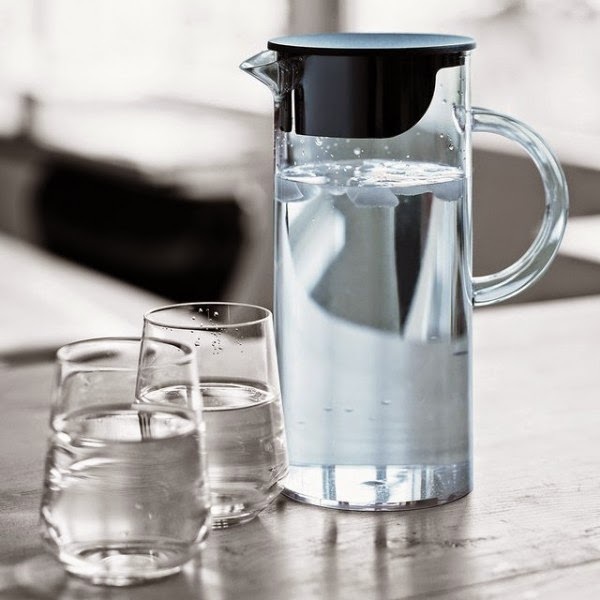 Kubuni Scandinavia: EM Jug by Stelton – Best Gift! EM Jug by Stelton – Best Gift! High quality designer jug that truly is timeless with its black, ice catching lid. 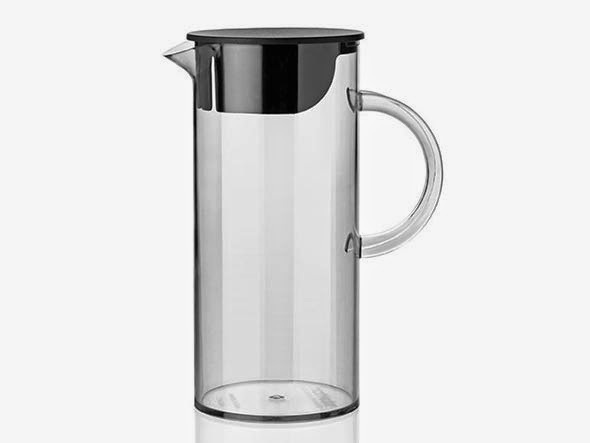 It is the perfect jug to seve your favorite juices or water. Designed by Erik Magnussen, whose designs are exhibited in museums all over the world, and whose work has garnered many prestigious design awards.